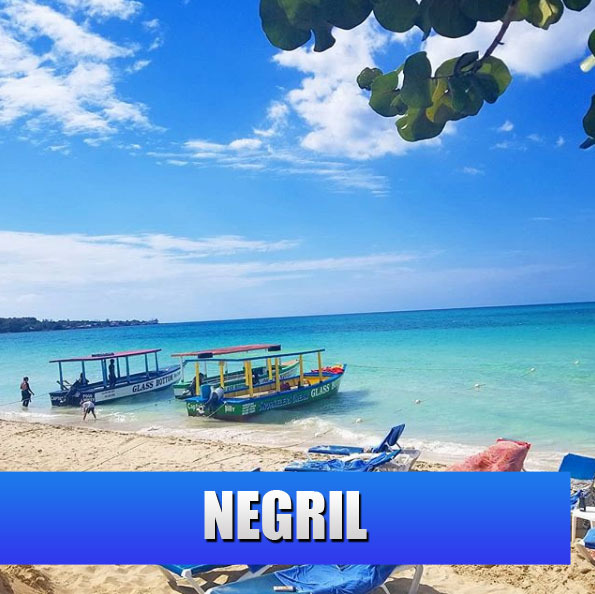 Book our Negril Sunset Tour. Enjoy an evening of music and food at Rick’s Cafe which is famous for cliff diving. 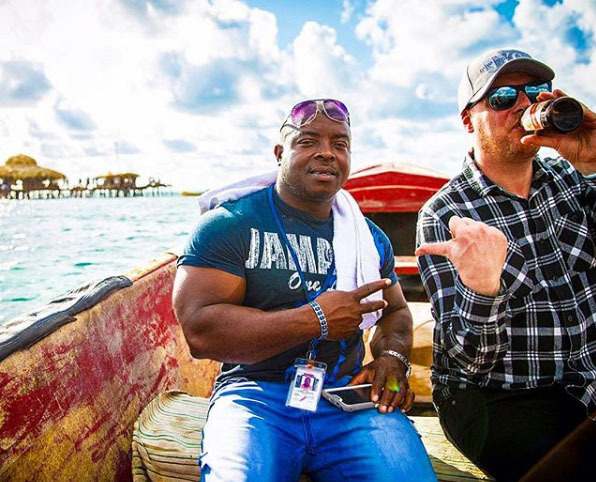 Follow the day to day tours of Shorty on his Jamaican Travel blog. You can see photos and videos of his latest island excursions. 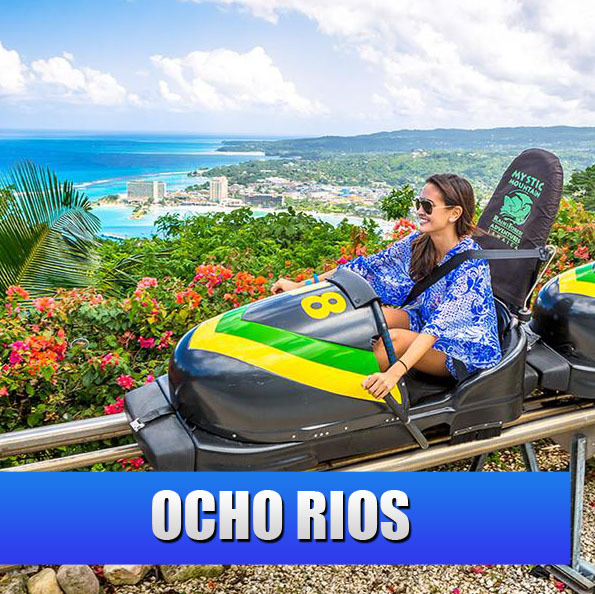 Shorty Tours Jamaica offers a wide variety of private tour package as well as Airport Transfer Shuttle to resorts in Negril, Montego Bay, Ocho Rios and more. Reserve Now! Montego Bay Airport Transfer, Private Shuttle, Local Tours to Attractions and other points of interest in Jamaica. Follow Shorty Tours on Instagram. Jamaica is an Island Paradise, a truly exquisite island that you can experience with a Private Jamaica Tour. Your trip to our shores will leave you feeling blist and enrich your life with mesmerizing and unforgettable memories. Whether this is your first visit or a recurring visitor, you will fall in love with this beautiful island getaway, that has so much to offer in entertainment and relaxation for our adventurous and lay back visitors. Shorty tours transportation services are among one of the best in the island with a review of great to excellent feedback from past clients on TripAdvisor. Our aim is to provide our clients with secure, luxurious and reliable transportation, all courteous, resourceful and appropriately dressed. At Shorty Tours, we are reliable and always on time. We offer all-day Jamaica Adventure Tours to some of Jamaica’s most popular attractions and recreational areas. Experience the beauty of the island in air-conditioned comfort, we do pick up from Negril, Montego Bay, Ocho Rios, Port Antonio, the South Coast and Kingston. 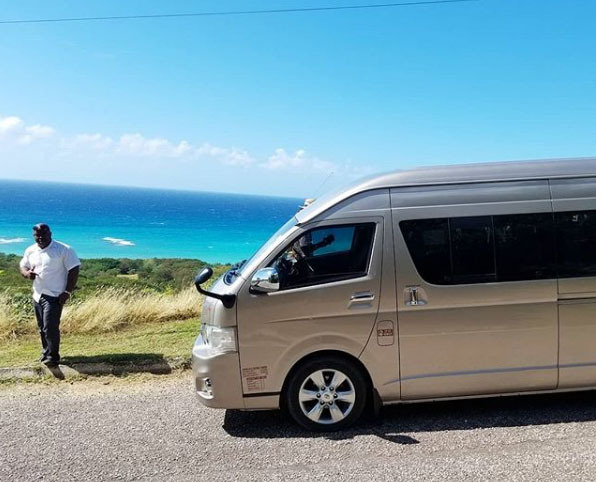 Whether you are in Jamaica for Business or Pleasure you can rely on Shorty Tours to get you to your destination on time and an on-time pickup as well. You can experience the Western end of the country with our customizable tours which include the Negril Sunset Tour, Mayfield Falls Tour, Negril Beach Tour, Dolphin Cove Tour, Negril Lighthouse Tour, Negril Sunset Tour, Roaring River Cave Tour, Rick’s Cafe Cliff Jumping Tour, Negril Snorkeling Tour and many more. Our Private Jamaica Tours also offer tours that cover the South Coast and North Coast. Just to name a few of the many tours we offer, the Montego Bay Doctors Cave Beach Tour, Rose Hall Day Tour, Dunn’s River Falls Tour, Green Grotto Cave Tour, Treasure Beach Tour, Milk River Bath Tour, Black River Safari Tour, Floyd’s Pelican Bar Tour, and many more, just ask when you are requesting a free tour quote. Shorty Tours Airport Taxi will transport you to or from both International Airports in Jamaica in Air conditioned comfort. We offer all passengers a Free! 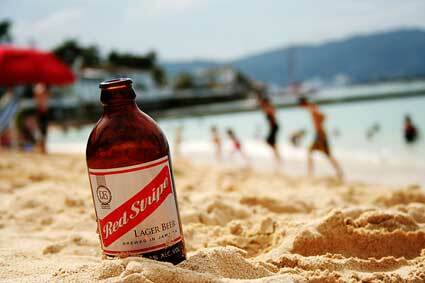 Complimentary Drink, ice cold Red Stripe beer, Heineken Beer or soda pop for the children. CHILDREN UNDER 12 YRS OLD, 1/2 PRICE and UNDER 5 YRS OLD, FREE! 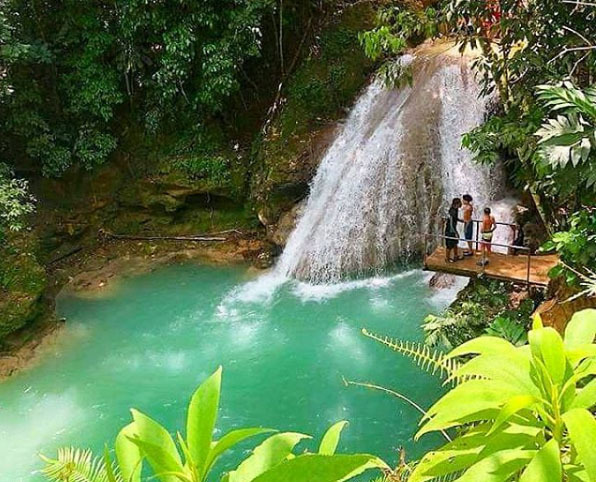 Travelling an unfamiliar area can be difficult, so leave it to Shorty Tours to take you to see Attractions, Historical Spots, Beaches and Restaurants in Jamaica.